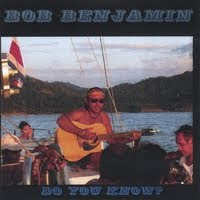 Bob Benjamin-Traveling Light Music: Come by the Farmers Market, 701 Whaley, Columbia, SC, I'll be playing my music! 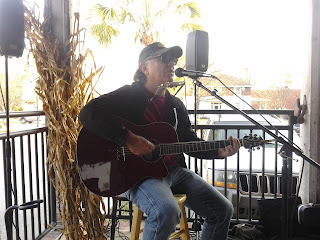 Come by the Farmers Market, 701 Whaley, Columbia, SC, I'll be playing my music! Producer-only farmers' market offering fresh, local food straight from South Carolina farmers, creators, bakers and candlestick makers.